The first step is all about how you use your kitchen. What do you like to do in there aside from cooking? Does your family use it as a hangout? Find the layout and features that best suit your household’s needs and style. There are tons of resources out there to help you. 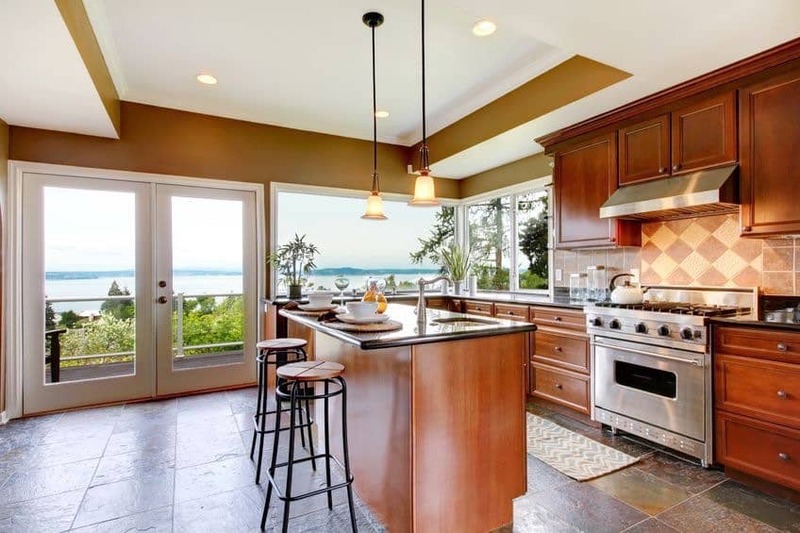 Think about kitchen additions, like islands, pantry storage solutions and task lighting. What about your kitchen footprint, is it easy to move around in? Look for opportunities to create a more efficient Layout, increasing the functionality and storage at the same time. If you like to do a certain type of cooking, for example, you like canning your own jams, is your kitchen layout set up for it? Start saving photos from magazine clippings and online sources that feature your style. It’s a good idea to keep your ideas organized with notes as to what in the photograph appeals to you. 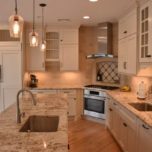 Being able to accurately convey what ideas are most important to you to your kitchen designer will go a long way in the end – producing a much better overall finished kitchen renovation. 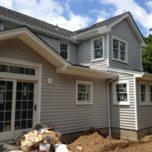 While estimating what renovation costs will be is a profession on it’s own, it’ll be helpful to think about your estimated budget. Perhaps you have been saving for an entire year, what are those savings, and are you willing to pull in funds from other sources, thinking about budgeting before the project will ease your worries. 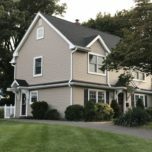 As a homeowner, you’re not expected to know what everything should cost, it’s the job of the renovating professionals to educate you on the process, the material, and plan the entire scope of the project. Some people begin their research by visiting our showroom, where you can see everything. 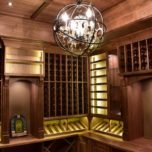 We are available to help you with every aspect of the project – from space planning, budgets, shopping and ordering products, choosing finishes and textures, even helping you set up a temporary kitchen while the work is being done, having a professional on your side is absolutely key to the success of your renovation. There are also plenty of online resources available for you to research your kitchen renovation in terms of cost and project, although you do have to be careful because these figures are averages of kitchen renovation and do not necessarily translate to your particular kitchen renovation. Nothing will be as accurate as an actual design and for your space. 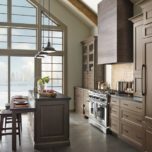 Once you’ve decided on what your dream kitchen looks like, you can proceed to implementing your design choices. 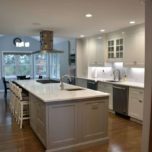 Kitchen cabinetry, backsplash tile, kitchen countertops, floor coverings, plumbing and electrical selections are all detailed in sketches along with space planning, floor plans with cabinet sizes, etc – all these technical factors come in once the design aspects are covered. An in-depth review of the material selections takes place and finishes are assigned to specific surfaces, making your kitchen renovation one step closer to being realized. Once the development phase begins, you have to make sure your family is well prepared for the transition. It will only be a short while before the kitchen renovation begins so it’s perfect timing to start thinking about how your family will call about daily activities while the kitchen renovation takes place. While we focus on efficient projects, meaning getting the job done properly and in good timing, we always want to make sure that enough time is allocated to ensure a job well done. 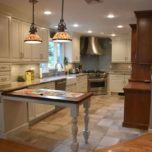 Each projects build time will vary based on specific conditions but in general a kitchen renovation could take anywhere from 4 to 7 weeks to complete. Prepare your household for a temporary shift in it’s natural habitat. Preparing meals in advance of the kitchen renovation will help ease the transition. 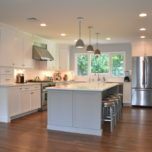 Overall, a kitchen renovation is exciting for everyone with proper planning and guidance. 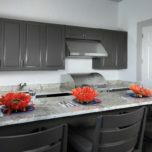 With our selection of kitchen cabinets in New Jersey we’re sure you will find something everyone will agree on. And with a lifetime manufacturer’s warranty, you’ll have peace of mind knowing your investment in your home is safe. Need help planning your kitchen renovation?